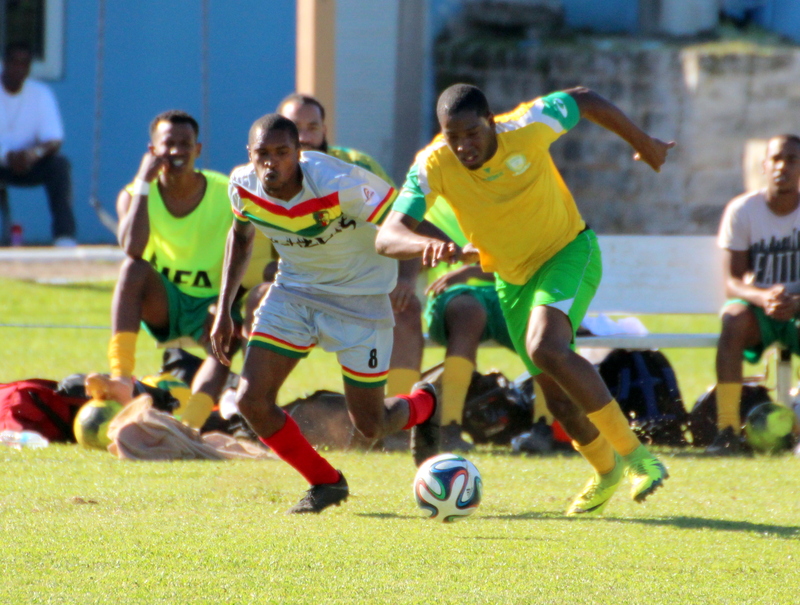 At the BAA Field the home team came away with a 6 – 3 win over the Devonshire Cougars in their Premier Division match. Allan Douglas III gave the Devonshire Cougars the lead in the 3rd minute, but Keishen Bean would equalize for BAA seven minutes later. The Devonshire Cougars would go back in front in the 18th minute when Douglas scored his second, but yet again bean would equalize for BAA. Nathan Rego would give BAA the lead in the 53rd minute and then two minutes later Rego would make it 4 – 2 when he scored his second goal of the game. In the 57th minute the Devonshire Cougars were awarded a penalty which Douglas converted and completed his hat-trick. Drewonde Bascome restored the BAA two goal lead with a strike in the 69th minute. Douglas would receive a red card for violent conduct in the 71st minute, before Bean would convert from the penalty spot in the 89th minute to complete his hat-trick and BAA’s 6 – 3 win.